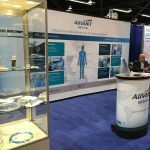 Advant Medical are delighted to announce we will be exhibiting once again at MD&M West 2017 in Anaheim Feb 7th – 9th. 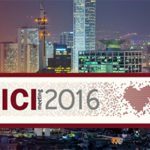 Please visit us at booth number 2189 or arrange a meeting in advance below. Advant Medical will showcase our full range of medical device development and manufacturing solutions including 3D printing and injection moulding services. We have an extensive range of services including, incubation facilities, pilot manufacturing and low & high volume commercial manufacturing. Our quality management services and systems deliver the flexibility which allows a progressive approach to product design, development and commercialisation.